How you can get involved with ACT! 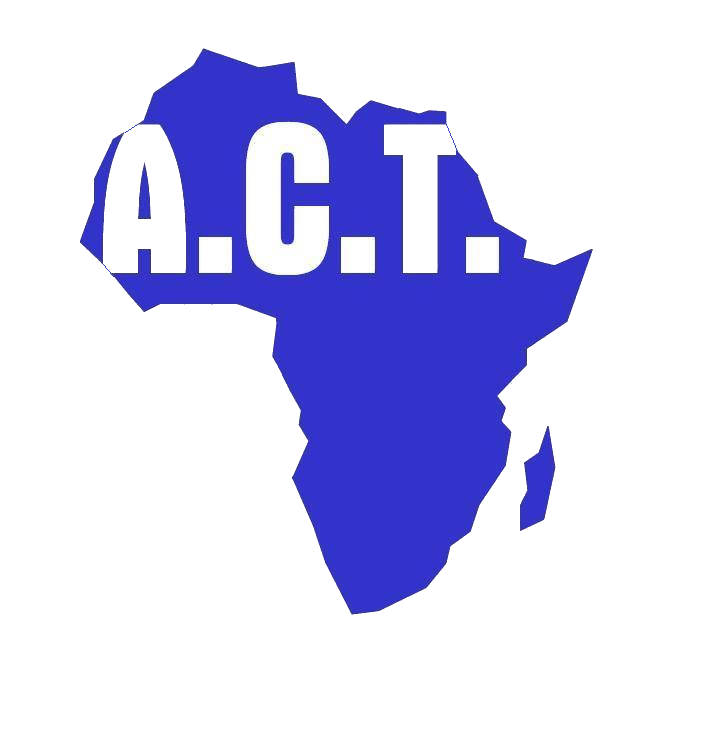 Comments Off on How you can get involved with ACT! We are in the throes of January – the decorations are down, children are back to school and the 9-5 working day has resumed. After the excitement (and the expense!) of Christmas, it’s easy to fall into the metaphorical pit that is the January blues. However, do not fear – we here at ACT extend our arm out to you to help you climb out of this despair. You are exactly what we are looking for. Your great kindness and compassion has brought you to us! With your help, we can make 2019 ACT’s best year yet. January is the month where we will make all our plans for the year and realise our greatest dreams! Your involvement is a huge part of that. We are able to do all the amazing things we do precisely because of your willingness, your commitment and your generosity. No matter your age or how new you are to ACT, we are certain that you can help us make a difference. Even the smallest of acts can go a long way! 1. Follow us on social media and show your support! Social media is an incredibly powerful tool in this day and age, owing to its unquestionable popularity. We are active on Instagram, Twitter, Facebook and LinkedIn. Any form of interaction you can give us, whether it is a “like”, “retweet”, “share” or “comment” helps to raise our profile and reach more people! Great thought and effort goes into our content and we would love for it to be seen by as many people as possible! We should not underestimate the power of word of mouth! Challenge yourself to bring ACT to the attention of someone who might not have heard of us. Reaching just one person a week could bring about a world of change. Conversation starters could feed into current affairs, for example, ending child marriage. There is a lot of momentum regarding this movement currently. Capitalise on it! Tell someone about ACT’s Ulemu Project in Malawi that works to keep girls in education by eradicating the stigma around menstrual and sexual health. Share our social media account with them also! Throughout the year we run various events to raise money to fund the work we do. Why not consider participating in one of our annual events, such as the Dragon Boat Race, Great South Run or Annual Golf Day? You don’t need to be a professional sportsman in the least! These events are all about inclusivity. If you haven’t put your running shoes on for some time, no fear! Now is as good as time as any to dust them off and up your step count in preparation for the Great South Run. Walking the route is a more than worthy alternative! Read about the experiences of some of our previous participants here . Do you have skills better suited to fundraising in a different manner? We love it when our supporters get creative and set themselves their own fundraising challenges! In 2016, Gabriel Ozique, one of our wonderful supporters, completed a 10-Peaks Challenge out in the Lake District! However, not all methods of fundraising need be physically gruelling – if that’s not your thing. If you’re a keen baker, a charity cake sale in your local community is another fantastic way in which you can help improve the lives of orphans and widows across Africa. Use your imagination and feel free to contact us for any advice, should you need it! Have some free time on your hands? We are always looking for people to share their time and their skills with us! We are currently seeking volunteers to help with administrative support – mainly using Excel and our database. If this is something that you feel you could do, please visit our careers page and get in touch. We are a friendly, small team, ready to welcome you with open arms! What are you waiting for? We will be very grateful should you choose to “donate your birthday” to us on Facebook. Just search for us using the drop down menu when you receive a notification from Facebook in the run up to your birthday. Another option is to donate to us directly. You can do this either through a monthly contribution or through a one off payment of your chosen amount – it’s up to you! For £15 a month you can sponsor a child through their education. Education transforms lives. It is truly the greatest gift. Have all your questions answered here. Finally, thank you for your support! We look forward to helping many more children and widows across Africa this year with your help!